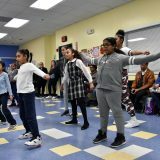 BGCD Artwork Featured at Museum of Fine Arts on Martin Luther King Junior Day: Museum goers had the opportunity to celebrate the legacy of Dr. Martin Luther King Jr. by surrounding themelves with art, culture, and community on Monday. 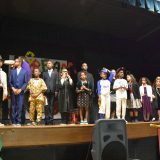 A few lucky BGCD members had their artwork on display as part of this exhibit honoring the life of Dr. King. 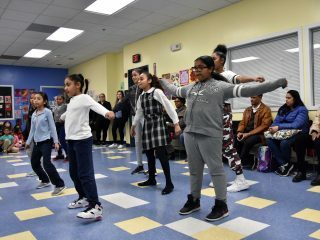 Patrons enjoyed free admission all day long and an array of vibrant, engaging, and collaborative programs for all ages and abilities, presented in the spirit of Dr. King. Citizens Bank has sponsored the MFA’s MLK Day Open House for 17 consecutive years—allowing the Museum to welcome visitors into their galleries to enjoy free performances, tours, talks, art-making activities, and more. 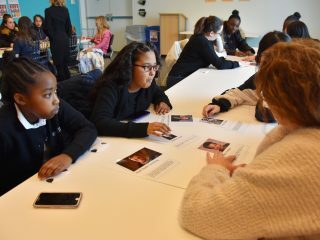 For more information on our art programs please contact Art Director, Katy Farrar at kfarrar@bgcdorchester.org. 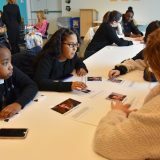 Books, Balls & Blocks: The Dorchester Family Engagement Network is holding a fun and free screening event for children 4 months to 5 years, focusing on the development of communication, behavior, cognitive, fine and gross motor skills, as well as early childhood staff to answer questions and help find resources! Books, Balls and Blocks is a free, fun, family event. 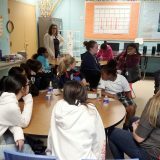 It is comprised of different activity stations in which children can engage in developmentally appropriate play while parents complete an ASQ screening. 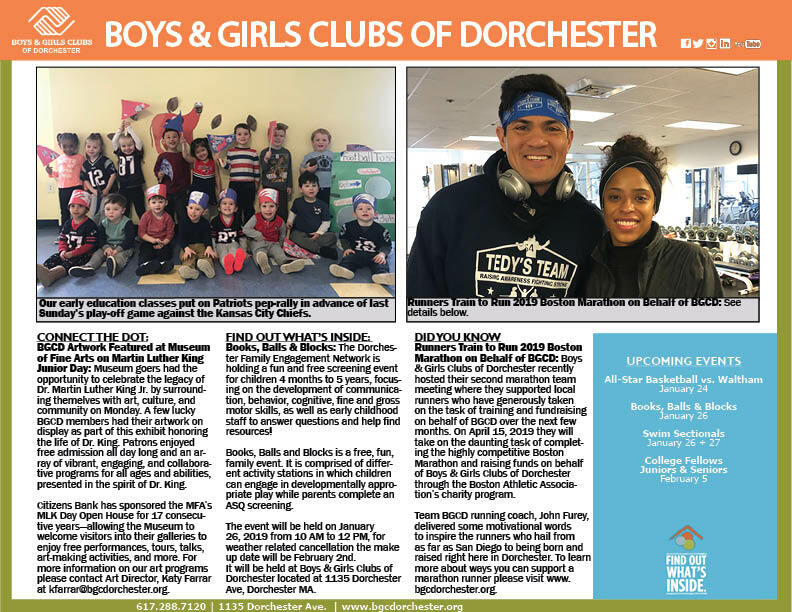 Runners Train to Run 2019 Boston Marathon on Behalf of BGCD: Boys & Girls Clubs of Dorchester recently hosted their second marathon team meeting where they supported local runners who have generously taken on the task of training and fundraising on behalf of BGCD over the next few months. 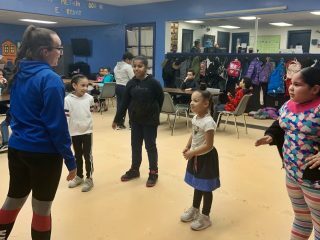 On April 15, 2019 they will take on the daunting task of completing the highly competitive Boston Marathon and raising funds on behalf of Boys & Girls Clubs of Dorchester through the Boston Athletic Association’s charity program. Team BGCD running coach, John Furey, delivered some motivational words to inspire the runners who hail from as far as San Diego to being born and raised right here in Dorchester. To learn more about ways you can support a marathon runner please visit www. 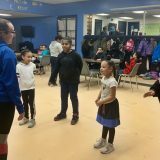 bgcdorchester.org.